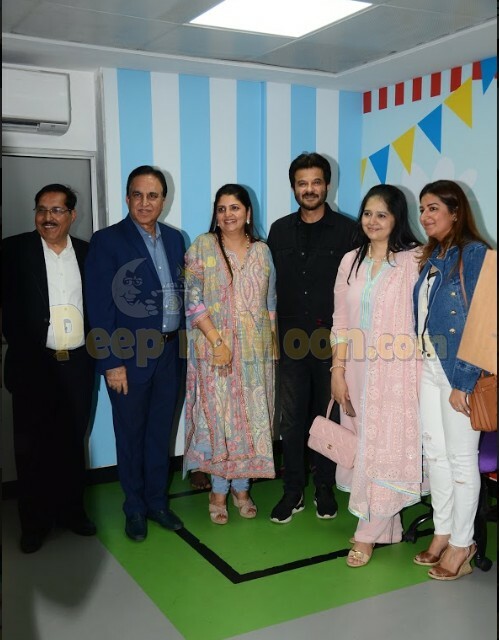 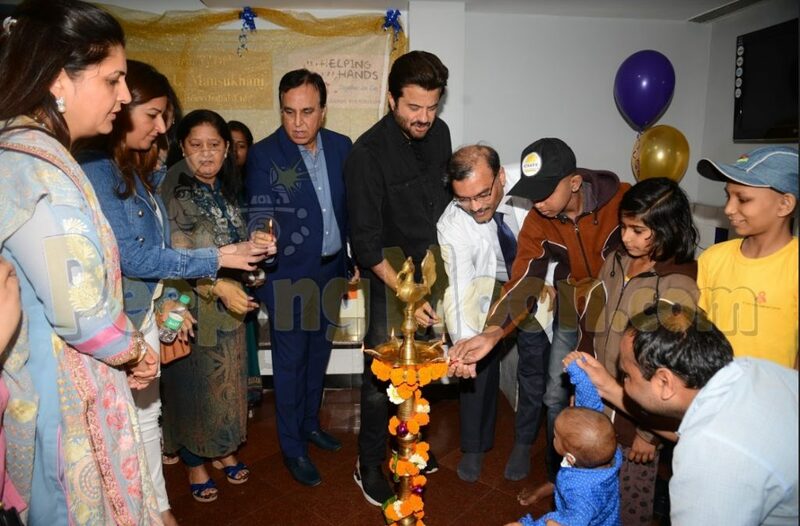 Tata Memorial's Pediatric Oncology department was inaugurated by Anil Kapoor. 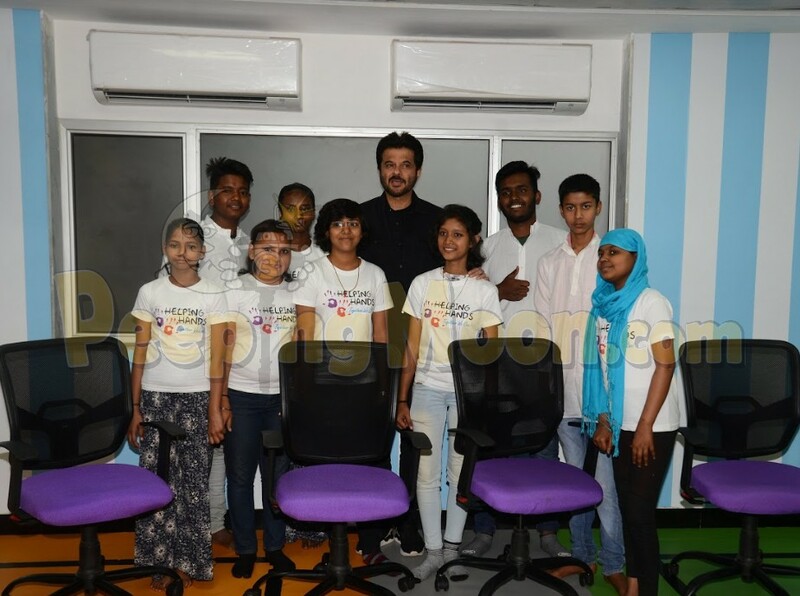 Anil was spotted spending time with the kids during the event. 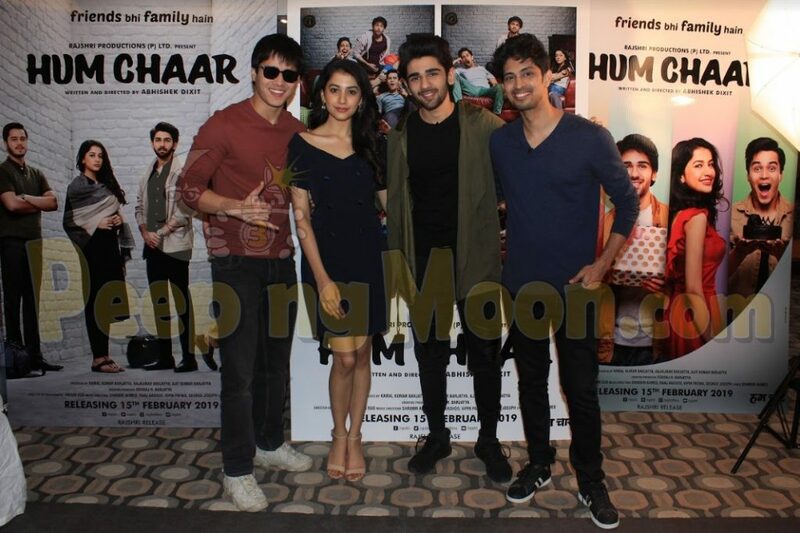 On the other hand, the team of Hum Chaar, Anshuman Malhotra, Tushar Pandey, Simran Sharma, and Prit Kamani were clicked by our shutterbugs as they root for their upcoming film. 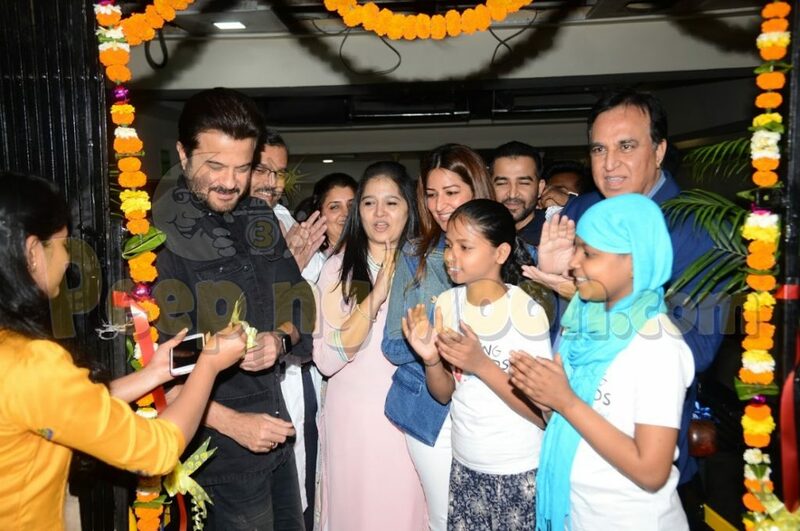 Anil spent some time with the team at the hospital and lit the lamp with the staff in attendance. 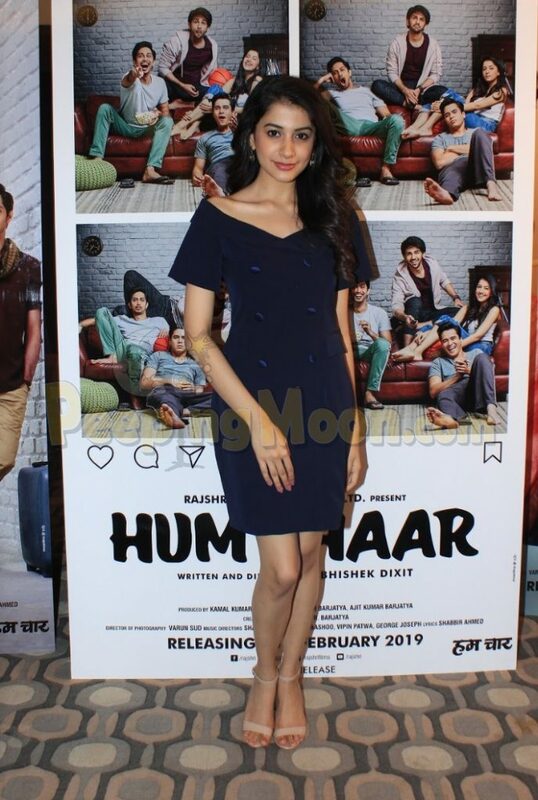 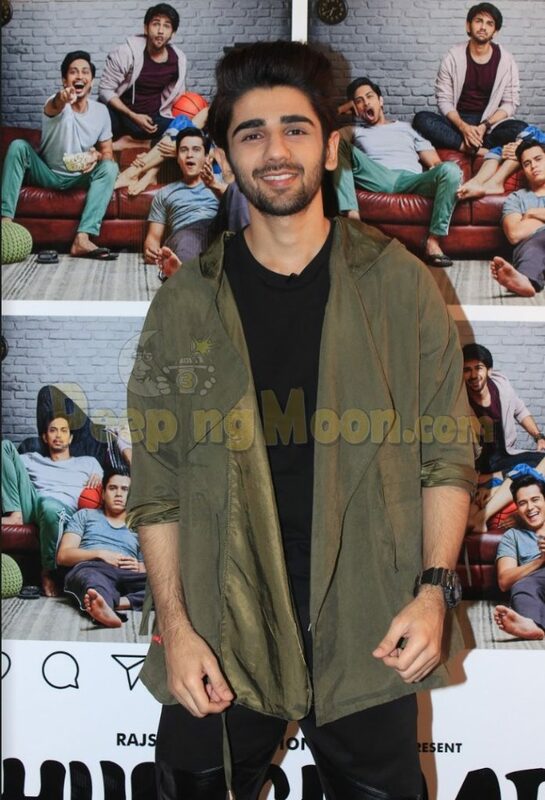 The star cast of Hum Chaar Anshuman, Tushar, Simran, and Prit were busy promoting their film. 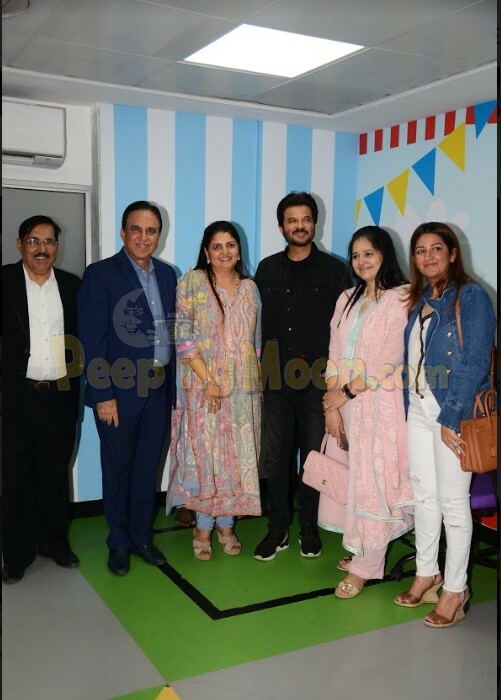 It is indeed a busy weekend for the celebs.